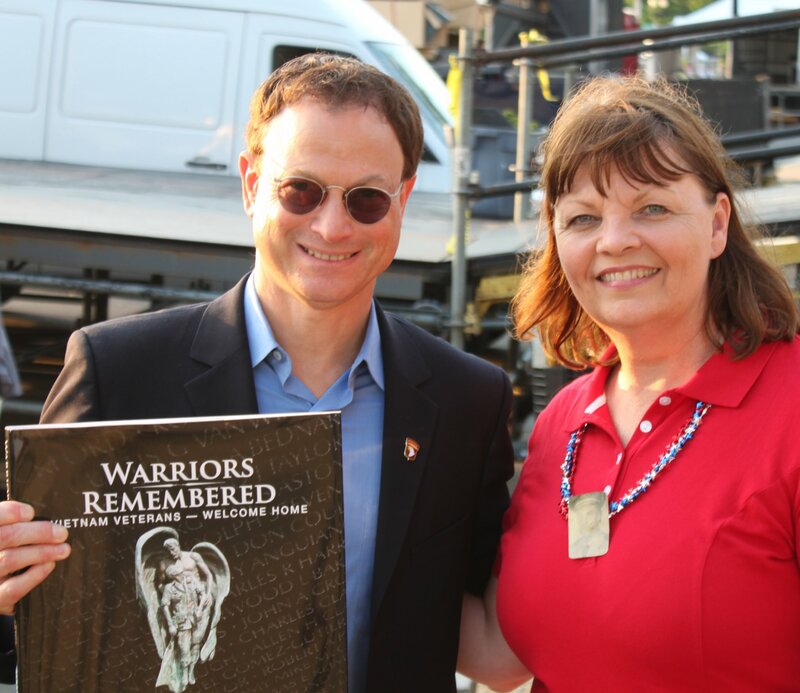 Jill Hubbs who contributed They Were Our Fathers in Warriors Remembered presents Gary Sinise with a copy at the National Memorial Day Celebration 2011 in Washington, D.C. Gary has been a consistent supporter of veteran causes. 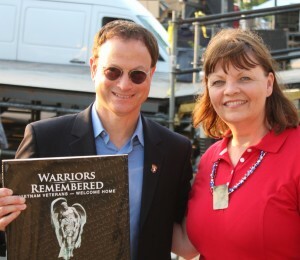 i love what gary sinise has done 4 all war veteran gary has done more 4 veterans than any man in this world he is the very best & i look up 2 gary. 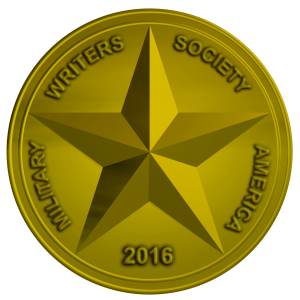 the pin on his suit 101st abn. inf. 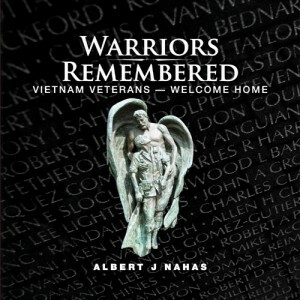 i went 2 nam 68 69 2/502 abn. inf. strike force widow makers. i thank u 4 all u guys do helping all veterans. love eddie 90mm team.